Hi there, I am Timmy! And the one beside me there is my bro Tommy. 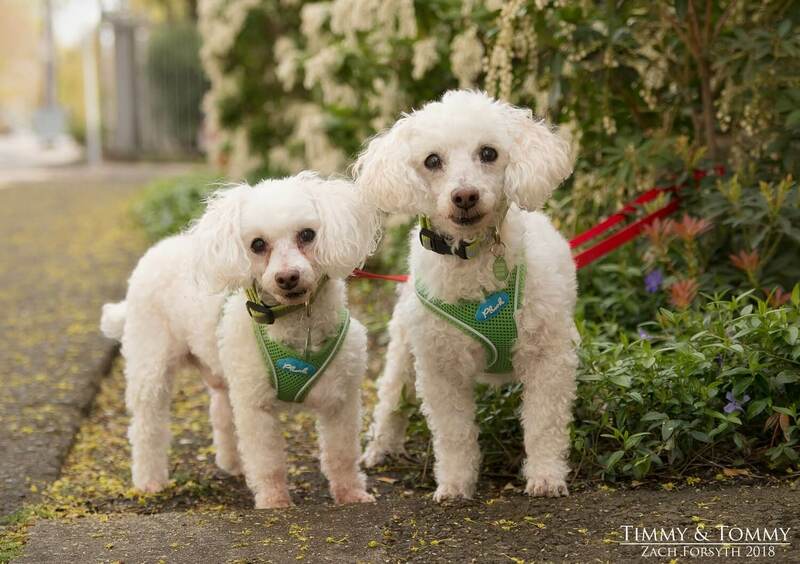 We are super handsome 13 year old Poodles looking for a quiet foster home to settle into, so we can have some rest and relaxation and really have time to come out of our shells. We are very sweet and social and just need some rest from the shelter environment preferably in an owned home. Are you ready for a spa day with us? If interested in fostering us, please fill out a foster application and email info@pixieproject.org today!